Puerto Rico is surrounded by beaches. No matter where you go there’s always going to be one around. If you’re staying in Condado, the beach is just steps away. One of the most popular ones in the district is Playita de Condado, which is a small beach surrounded by hotels and restaurants. From there the view of the tourist area of San Juan is superb. You can also see a fortification built by the Spanish in the 17th century. It is great for swimming, sunbathing or just have fun with your friends and family. Close by you can buy drinks and rent chairs. 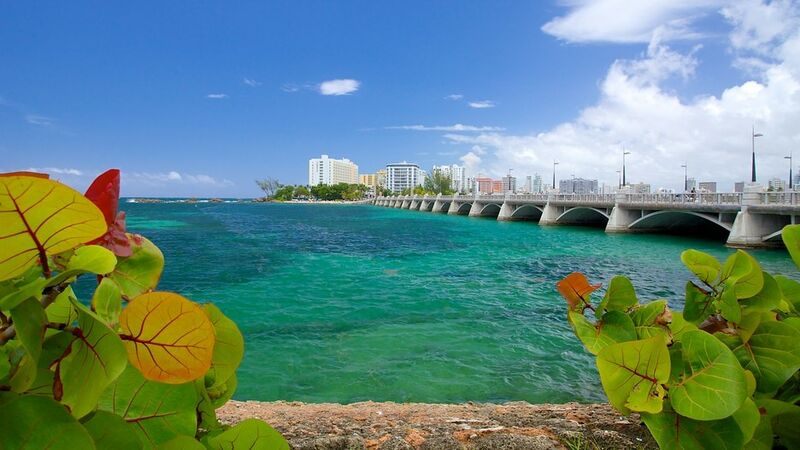 This beach is located at the end of the Dos Hermanos Bridge and the entrance of condado. Nearby the districts of Ocean Park and Isla Verde also have very good beaches. But if you’re looking to escape from the city of San Juan, there’s a lot of options for you. First you can go to the West Coast of the Island where you’re going to find amazing beaches not only to relax, but also to surf. 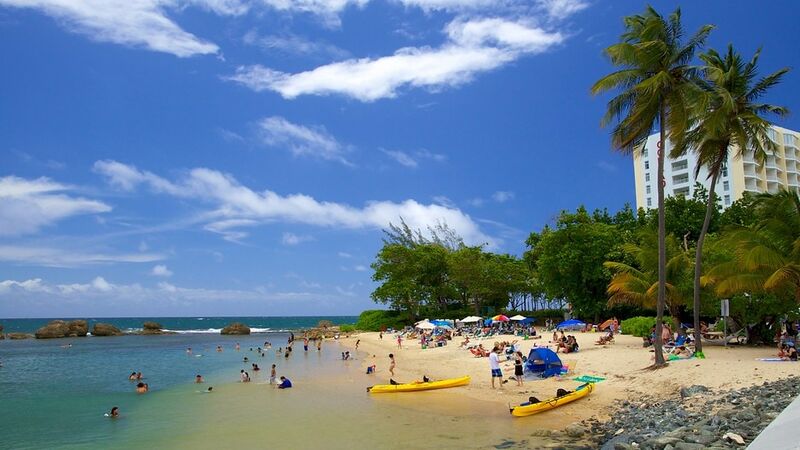 Rincón, Aguadilla and Isabela have very well-known beaches and it’s only a 2-hour drive from San Juan. On your way there you can make a stop in Poza Las Mujeres in Manatí, which is in the town of Manatí (about 45 minutes west of San Juan) and it boasts a number of beautiful beaches. If you want to get to know, instead, the East Coast of the Island we recommend you to visit Fajardo and Luquillo. From there you can visit the small island Palomino. Also, another option is Culebra or Vieques Island. You will have to take a ferry at Fajardo but it will be so worth it. Flamenco Beach is one of the most beautiful beaches of the whole Caribbean and its located in Culebra. In the other hand, Vieques Island has the brightest bioluminescent bay in the whole world. No matter where you decide to go, we assure you it’s going to be an amazing time! Welcome to paradise!